Since she was a little girl, Emma Grant has always loved romance. So it's really no surprise that she has found her calling as a wedding florist. She couldn't ask for a better job. And on the surface, Emma's love life seems to be thriving. Though men swarm around her, she still hasn't found Mr. Right. The last place she's looking is right under her nose. But that's just where Jack Cooke is. Mackensie Elliot's experience with her broken family has convinced her the only way to make happiness last is to take a picture of it. 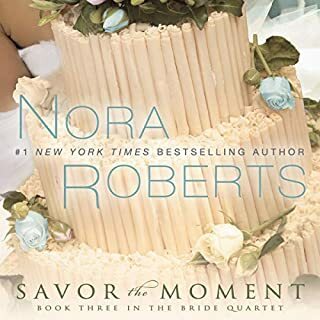 She does just that at Vows - where her photos, Laurel's cakes, Emma's flowers, and Parker's almost frightening organizational skills combine for a flourishing business. 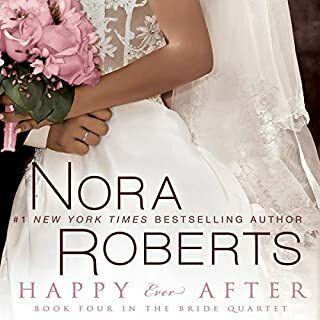 As a bonus, the four friends are able to live on the grounds of Parker's sprawling family estate, where the weddings and other events are staged. Sometimes it means dealing with drama - but even the worst mother-of-the-bridezilla can't compare to Mac's own manipulative mom. Every time Mac talks to her she winds up drained - and so does her bank account. What helps distract her is slightly-geeky, slightly-klutzy, but oh-so-cute English teacher Carter Maguire. Mac's enjoying the vibe with him - and has no intention of ruining it by making the same mistake her mother makes again and again: getting married. 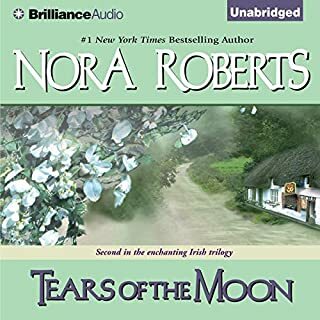 But as the women of Vows band together to score a major client, and Mac nears the breaking point with her mother, she begins to wonder if it's time to come out from behind the camera, and put herself in the picture. 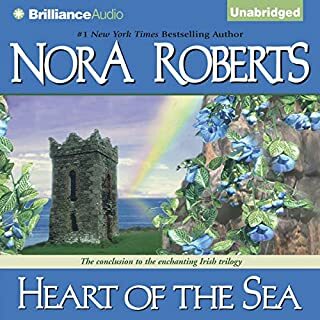 I read this series and looked forward to listening to it. This narrator ruined the story. One voice and a lisp too! 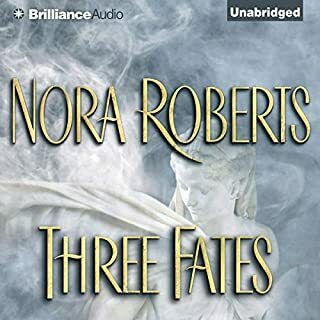 - I am glad to see the narrator was changed for the 2nd and 3rd book in the series so I am looking forward to hearing those. I recommend reading the paper copy and skipping this audio. so if the reader is important to you do what i am doing buying a hard copy. 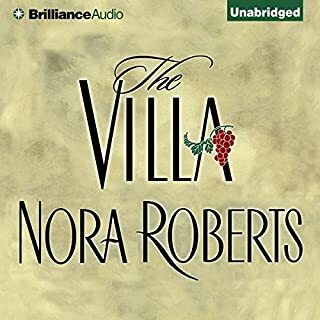 The story is okay but not one of Nora Robert's best. The narrator really killed it for me. She has a lisp and I'm not sure why they would have someone with a lisp narrate a book - it was very distracting. 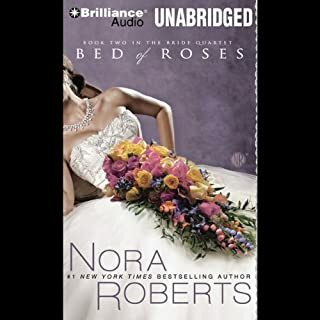 The characters were not as developed and you didn't feel the attraction between them like I have in other NR books. 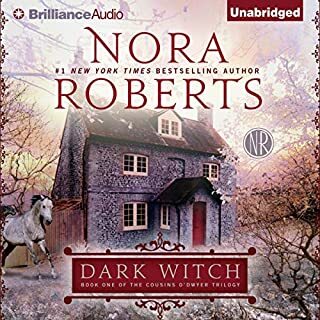 This is the first in a series and if the same narrator does future books I won't be purchasing them. Save your credits/money. 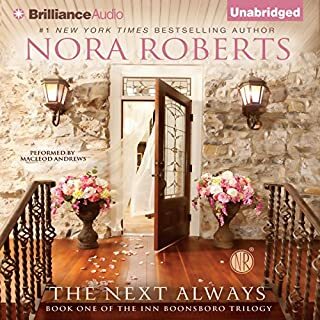 Never listened to Nora Roberts before- not sure if this inspired me to buy more although I have heard they can be addictive. Trying not to be offensive but the narrator's lisp is very distracting and each character has the same voice- not distinction and everything is said in a sing-song, high school way. Really wanted to like the story but its just to hard to get past the narrator. Not the best of the genre, quite predictable and unoriginal. The narration was at times just boring. I can handle almost any narrator, but this one takes the cake as the worst. All the male voices were made to sound like idiots and all the females came off as just silly. The narration was so overwhelmingly bad the story was completely ruined. 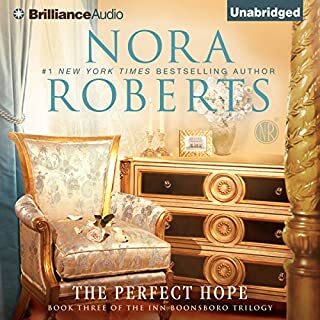 The Bride Quartet is a good change of pace to have a Nora Roberts series that stuck straight to the romance, without crime or supernatural (although I enjoy those as well). I am sorry I bought this one. I haven't finished it yet. I have had it for at least 6 days and it keeps putting me to sleep. I think the other reviewer whose title is boring pretty much covers it. Get it from the library, don't waste your time or just wait until it is given to you. 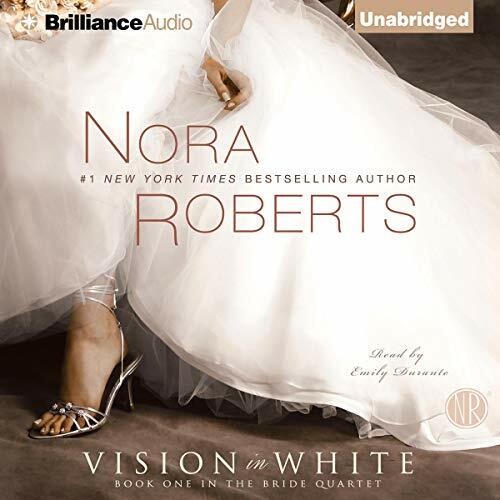 I really like Nora Roberts and the fact that her book are usually totally different. 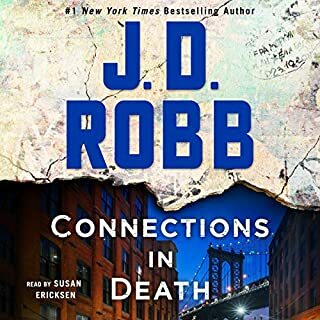 Not a punch out, change the names, put it in the same area books. I think she may have phoned this one in. Oh well can't all be home runs. Just didn't want to spend 17 dollars on a foul ball. I had no problem with the narrator. 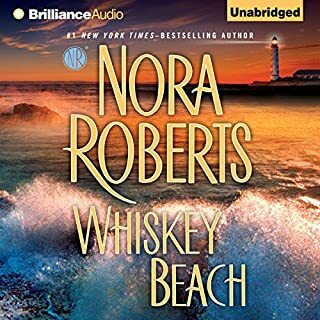 This is a simple romance and as far as I was concerned was a fun listen, requiring little sophistication in narration. 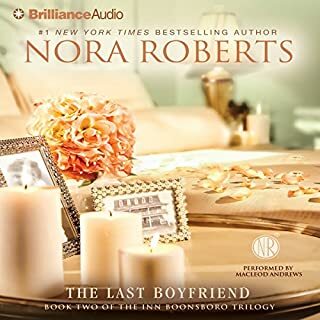 The romance in this first book of a quartet was very enjoyable and Carter, the man in this first romance was charming, vulnerable but very self assured about what he wanted in Mac. No surprises in this series but fun listens and fun character development. Will never be recommended reading from a scholarly perspective but I have enjoyed listening a few times. 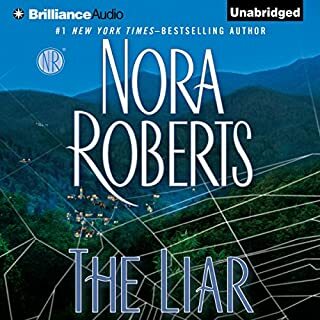 I put off buying this book many times because of what others said about the narrator, but I finally bit the bullet and got it. It was great! I didn't notice any kind of speech issue. 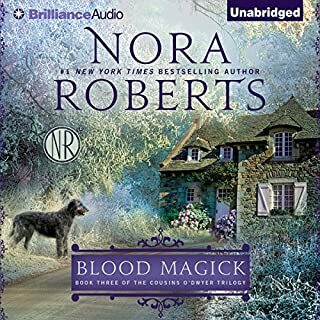 The narrator is at least as good as others I've heard, and better than some. 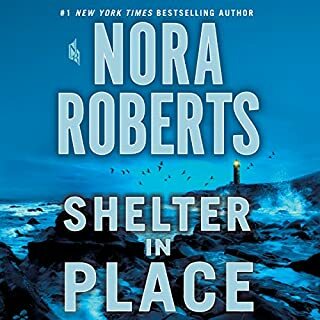 And, of course, with a Nora Roberts book, you can't go wrong. 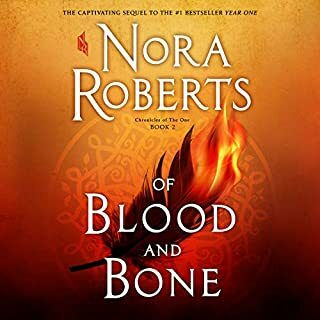 I enjoyed the second book more, but I like this narrator better. Either way, I say go ahead and download the series!